Choosing the right vehicle for your business. Quite simply, it’s the same in business. You must have the right vehicle to move forward, to take you where you want to go. When you start in business, it’s not always easy to know exactly where the business is going. You can have a strong vision, but things change – and there are many factors that can affect the way you grow. It’s also a fairly well-known fact that a whopping 60 percent of Australian start-ups fail. Why? Most of it comes down to inadequate prior planning. Planning before you even begin, is vital, for many reasons. But mostly, because it will help you to determine the right structure for your business. Your initial business plan and forecasting as well as your vision and broad guidelines for growth, will determine how you structure your business. 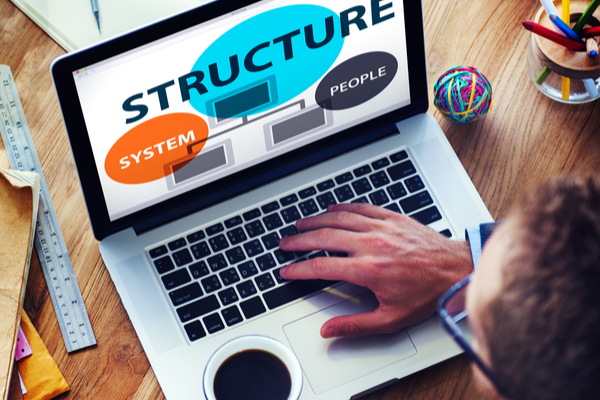 What is a business structure? “Choosing a business structure might seem, on the face of it, to be fairly straightforward. But … don’t be fooled,” says Jim Vass. 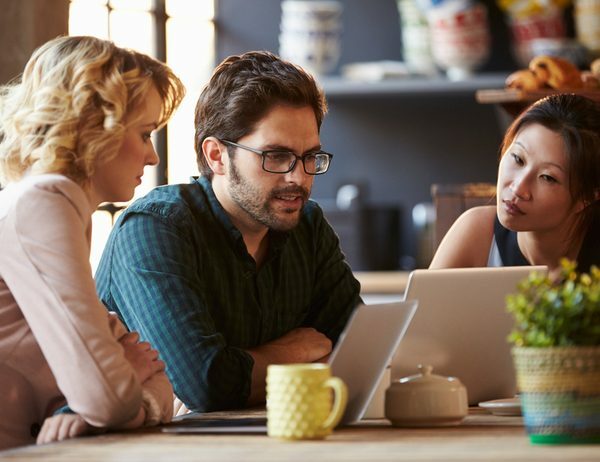 “All businesses in Australia are required to be registered with the Government, and your business structure is essentially, the way the government defines your business operations for legal and taxation purposes. 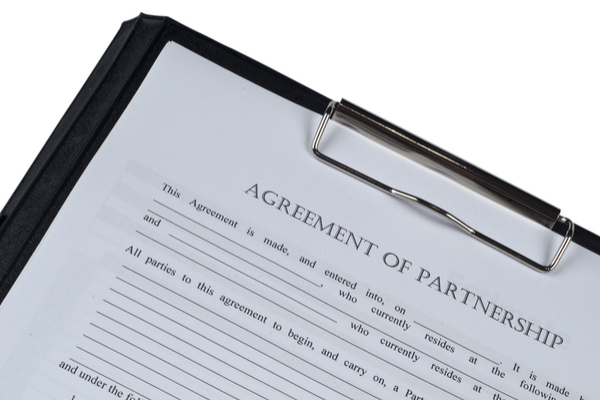 The four most common types of business structures in Australia are: Sole Trader, Company, Partnership or Trust. And within these categories, with the exception of Sole Trader, you also have several options. You may also choose to set up a Co-operative, an Association, or a Not-for-profit organisation, depending on what you want to achieve, although these are much less common. It is widely recommended to seek advice from a professional business advisor before you decide which business structure to use. A business advisor can help you to decide what’s right for your business, and also how to go about setting it up. “Take a look at our 5-Step process and our free e-book – both are invaluable resources when you have a young and growing business for helping in both set up and ongoing planning,” says Jim Vass.